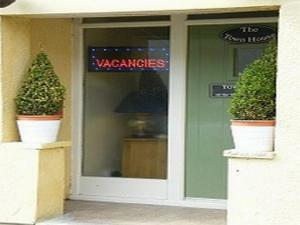 Offering a restaurant, Robin Hood Inn is located in the village of Pecket Well, in Hebden Bridge. It features a restaurant and free Wi-Fi. Traditiona.. Located in Haworth, the famous home of the Brontë sisters, Bridge House is a bed and breakfast with modern furnishings and contemporary design. Free .. In the Yorkshire market town of Skipton, Town House B & B offers free parking and Wi-Fi and is 9 minutes’ walk from Skipton Train Station. 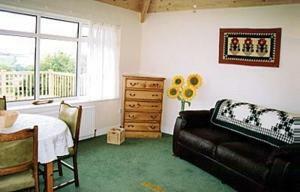 A full En..
Lothlorien is a holiday home located in Kents Bank in the Cumbria Region and is 41 km from Blackpool. The unit is 23 km from Windermere. 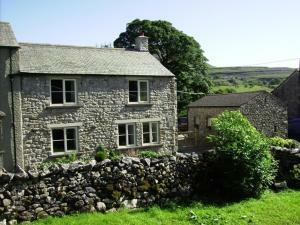 The unit is ..
Marylea Cottage is a holiday home is situated in Ingleton and is 38 km from Windermere. The unit is 45 km from Ambleside. Free WiFi is featured throug..
Nestled in the tranquil valley of Chapel le Dale, Croft Gate is situated between Whernside and the peak of Ingleborough. 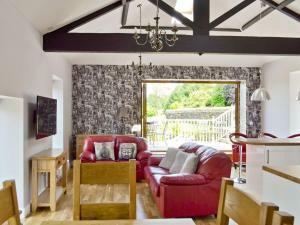 Featuring ceiling beams and l..
Set in Foulridge in the Lancashire Region, this holiday home is 45 km from Manchester. The unit is 41 km from Leeds. 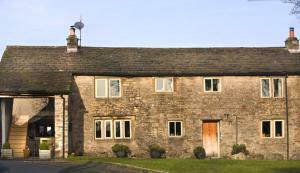 Free WiFi is offered throughout t..
Toad Hall is a holiday home is set in Foulridge and is 43 km from Manchester. The unit is 41 km from Leeds. An oven, a toaster and a refrigerator can.. 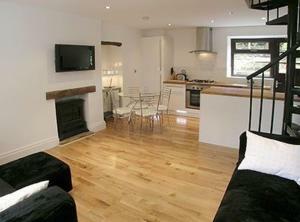 Featuring a garden, The Dixies is a holiday home located in Sandside in the Cumbria Region. It provides free private parking. An oven and a toaster c.. 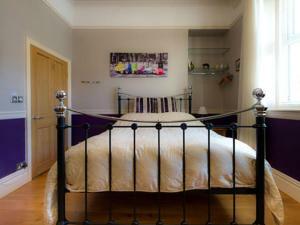 Situated in High Newton in the Cumbria Region, this holiday home is 46 km from Blackpool. It provides free private parking. An oven, a toaster and a .. 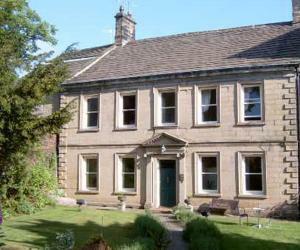 Sunny Bank Cottage is a holiday home with a garden, located in High Bentham in the North Yorkshire Region. 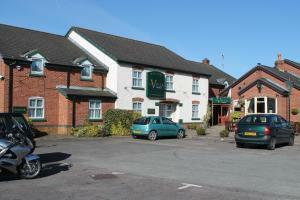 The property is 48 km from Blackpool and fr..